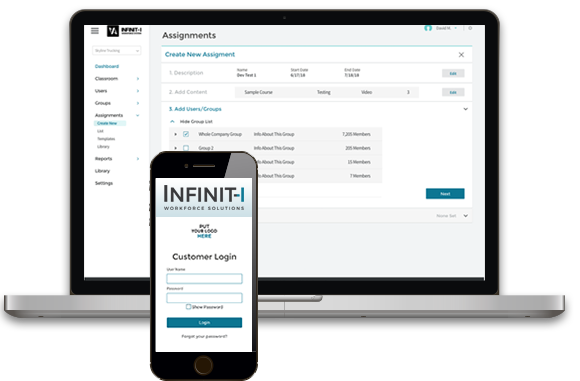 Clients of Infinit-I Workforce Solutions receive unlimited access to over 800 training videos and modules in our Resource library, including content offered in English, Spanish, and French. 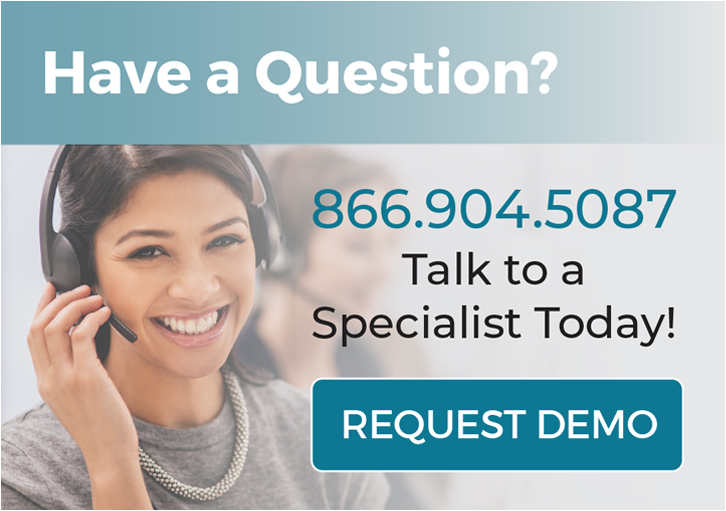 Premium content is for Infinit-I clients looking to meet a highly specialized training need in their transportation company or private fleets, such as CDL training or driver / dispatcher relationship improvement. Infinit-I also offers premium services such as driver / employee surveys and dynamic driver checklists. Digital surveys take the guesswork out of building a strong company culture. Every digital employee survey through Infinit-I is automatically time-stamped, scheduled, and organized. Assess your current driver morale or overall employee performance with digital surveys. Improve your company’s productivity management by implementing a dynamic checklist into your Infinit-I Workforce system. E-checklists improve internal communication, performance tracking, and safety documentation. Recognized as the most effective Commercial Driver’s License training program on the market, Infinit-I’s CDL training is based on the acclaimed educational approach of microlearning. Infinit-I CDL training is offered for both transportation companies and individual drivers. Drivers are leaving the industry because of the strained relationship between drivers and dispatchers, studies show. Dan Baker, a nationally recognized speaker in the trucking industry, speaks to your dispatchers through weekly videos designed to build a positive relationship between drivers and dispatchers within your company. Brian Fielkow, J.D. offers a unique approach to cultivating a healthy safety culture, based on his 25+ years of business leadership experience. Fielkow implemented his own safety training into his logistics company, growing the business six times its original size. This course teaches you how to build safety excellence within your company.